Whispers floating around the tech-sphere allege that NVIDIA is in fact launching its next generation Volta GPUs this year on 12nm FinFET. This hot rumor, which Fox Business has picked up, claims that NVIDIA’s next generation family of GPUs will succeed Pascal this year in the GPGPU supercomputing, machine learning and artificial intelligence spaces. Furthermore, Volta is said to be built using a custom, cutting edge, 12nm FinFET manufacturing process at TSMC. 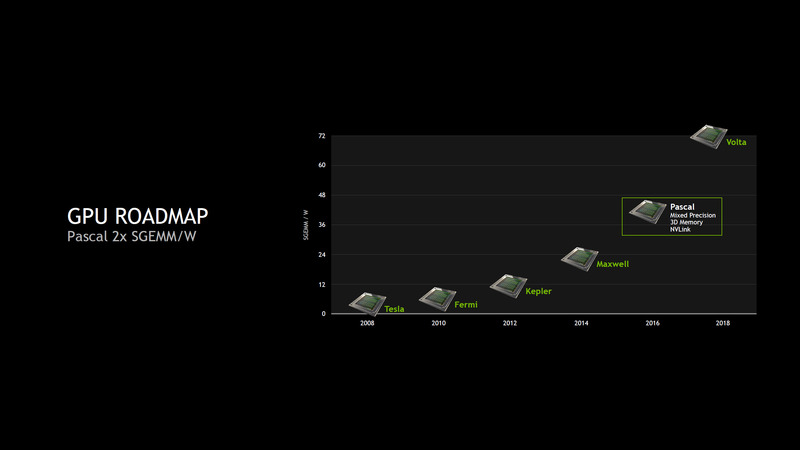 We reported in as early as September 2015 that NVIDIA’s Volta will indeed arrive to market in 2017. Volta GPUs in conjunction with IBM POWER PC server CPUs are expected to power several of the world’s leading-edge supercomputers this year. It’s important to note that it’s not yet clear when exactly Volta will arrive on the GeForce gaming side. 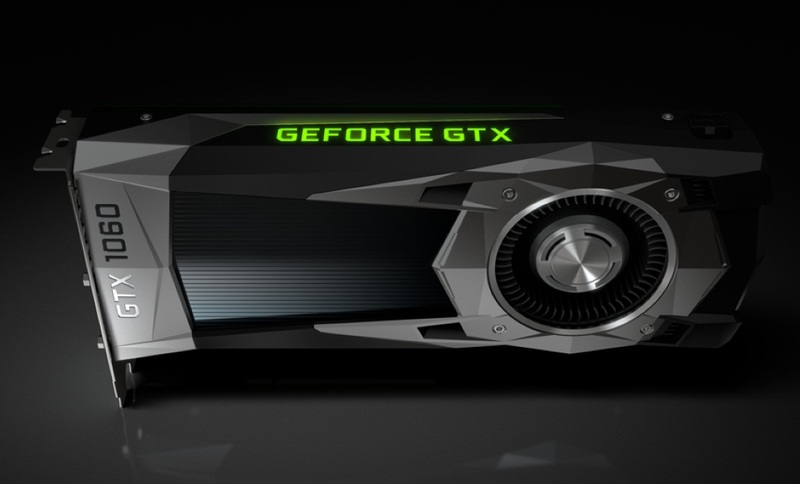 However, according to NVIDIA’s official word we’ll see Volta in GeForce gaming graphics cards some time a year later in 2018. We know Volta is coming to supercomputers this year. However, many of you reading this will perhaps be more interested in the gaming side of the equation. On that front NVIDIA is expected to roll out a Pascal refresh as part of a new GTX 20 family of products. There’s no official word from the company regarding this alleged Pascal refresh as of yet. 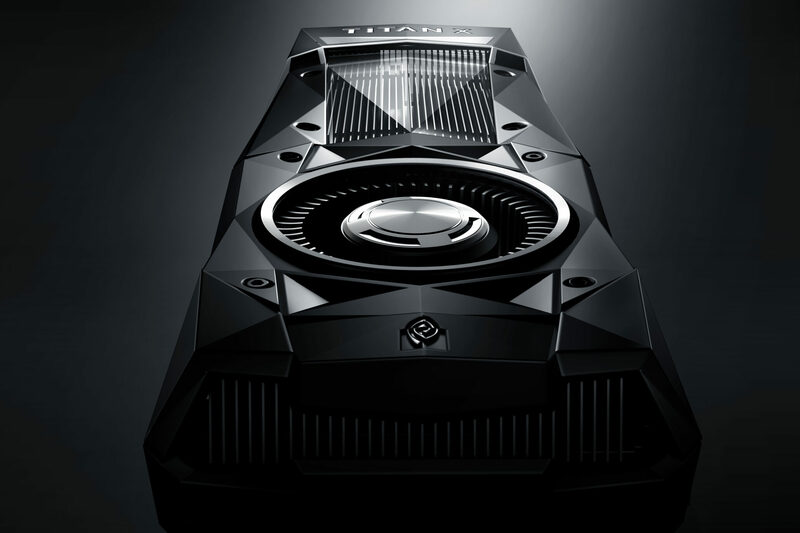 Although the whispers that have been heard in the echo-chamber indicate that the company is working on a new lineup of gaming GeForce GTX graphics cards featuring faster and cheaper updated versions of its existing GTX 1000 series lineup. The new lineup will allegedly include the infamous GTX 1080 Ti, likely under a GTX 2080 Ti or similar brand name. This particular graphics card would be based on the GP102 GPU powering the company’s flagship GeForce GTX Titan X . In the mid-range the plan is to allegedly replace the existing GP104 based GTX 1080 and GTX 1070 cards with higher clocked variants. In addition to bringing GDDR5X memory to a GTX XX70 class card for the first time. It’s not yet clear whether a potential GTX 2070 would also feature more CUDA cores than the existing 1070. However, a clock speed bump and faster memory should be enough to create a more competitive offering than the existing GTX 1070. The GTX 1080 would also get replaced by a faster “GTX 2080” variant. In the mid-range of the stack rumors allege that the company is planning to replace GP106 and GP107 based graphics cards with faster variants based on the same GPU. The new GeForce GTX 2060 Ti and GTX 2060 graphics cards should replace existing GeForce GTX 1060 6 GB and GTX 1060 3 GB. GTX 1050 and 1050 Ti graphics cards should also see faster replacements. Moving beyond 2017, Volta is set to replace the Pascal refresh in 2018. 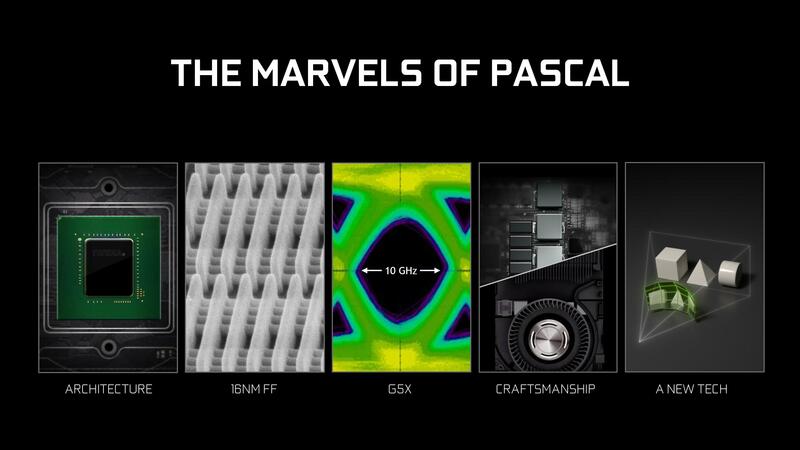 The new architecture will, just like Pascal before it, focus on pushing the performance per watt envelope. Although the GPUs are said to feature GDDR6 and HBM2 memory technology, little is actually known about the architecture itself. GDDR6 chips rated at 16Gbps are expected to boost memory bandwidth by 60% compared to current GDDR5X 10Gbps memory technology we see deployed in the GTX 1080 and Titan X.
GV104 represents Nvidia’s bread & butter Volta gaming GPU. The company will likely target the popular ~$400 segment with a cut down variant version of the chip and the high-end with a fully enabled variant. That is if the company doesn’t veer too far from what we’ve seen it historically do with its 104 class chips. GV104 should replace GP104, the chip that powers the current GTX 1080 and GTX 1070 cards. GV104 based graphics cards, i.e. GTX 3080 & 3070 cards are rumored to feature 256-bit memory interfaces with 16GB of GDDR6 memory running at 16Gbps for a total of 512GB/s of bandwidth, 32GB/s more than what’s available to the 384-bit GTX Titan X. The growth in overall memory bandwidth would indicate fairly healthy gains in performance as well. Volta will also see a GV102 chip to replace GP102, the GPU that powers the GTX Titan X. GV102 will be the fastest gaming chip NVIDIA has to offer in the Volta stack. GV110 on the other hand is built purely for the professional market. Think AI inferencing, deep-learning & datacenter workloads.These top-end server grade Volta chips are expected to feature 32GB of HBM2 & 1TB/s of memory bandwidth and debut sometime this year in a host of new supercomputers.